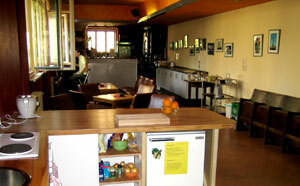 Free Hostels Booking-by the hostels,for the traveller! Samay Hostel is Sevilla's newest travellers hostel, located in the heart of Sevilla's oldest and most romantic neighborhood, "Barrio Santa Cruz". Take a stroll through these dim, mazelike streets and alleyways and submerge in the city's ancient past. You can stuff your belly in one of the many Tapas bars located just outside our doors. If it's flamenco or bullfighting you're after we're a stone's throw from the bullring and some of Sevilla`s best flamenco bars.